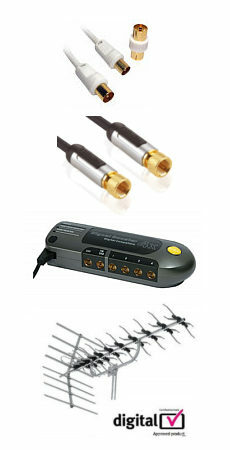 Adapters to convert reverse polarity SMA connectors (RPSMA) found on WiFi devices and antennas. An RPSMA male plug is the same physical size as an SMA plug but rather than having a pin in the centre it has a socket. An RPSMA female socket is the same physical size as an SMA female but has a centre pin rather than a socket.